The Yard makes work like no other theatre. And we want young people to see it. Please join our schools mailing list to keep up to date. Applications for Schools Performances to THE CRUCIBLE are now open. 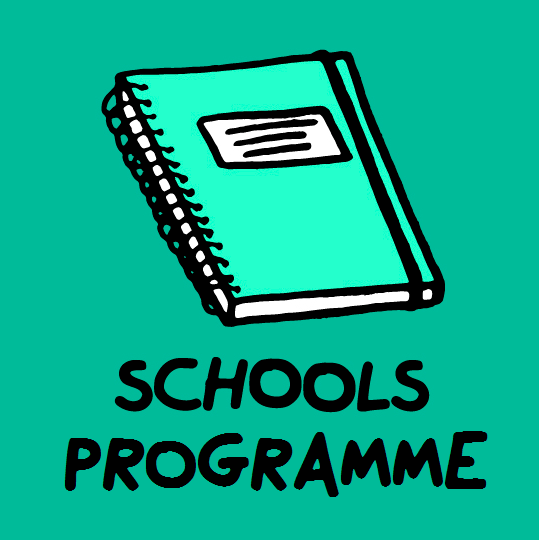 Our Schools’ Programme is gratefully supported by the IQL Community Fund thanks to Lendlease, LCR and East End Community Foundation, and Noel Coward Foundation.